Are you looking for someone to assist you with your garbage disposal? Maybe there are some issues that are really causing your kitchen to become almost unrecognizable because you’re stressed out over these malfunctions. If so, you’ll be delighted once you have Plumbing of Richmond helping you out. 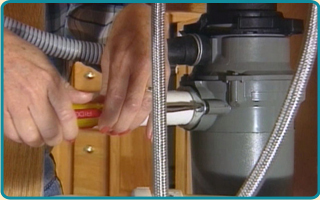 Is your garbage disposal leaking and now you have a huge mess on your hands? Maybe you are getting upset because you do not know what to do when things like this happen to you. This is a common conundrum that a lot of our clients have gone through, though, so you are not alone when this happens. If you ever desire a responsible garbage disposal repair that you can really depend on, Plumbing of Richmond is always right around the corner. When it comes to getting your disposals fixed up properly, nobody quite compares to our pros. We have some of the best in the business. However, getting your garbage disposal fixed may not always be the best thing for you. If things are really going wrong, the optimal solution could be to reach out to us and have one of our professionals step in and replace your unit. 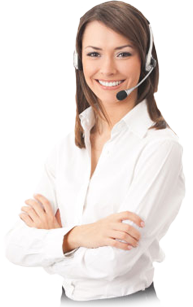 We can get a brand new appliance set up as long as you call us and give us a time to be there. Garbage disposal service does not have to be something that is really expensive and stressful. 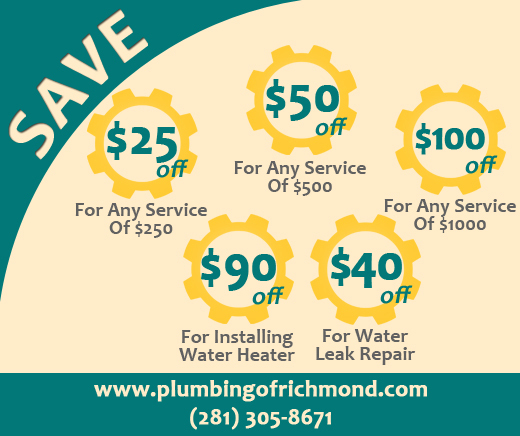 If you believe that your funds and finances need to be closely monitored and you’re on the lookout for deals, Plumbing of Richmond Texas is the company for you. Our online coupons will put a smile on your face for years to come.